Would a cassoulet by any other recipe taste as sweet? It might if you’re used to being enticed by the oak grill smells that waft about the intersection of Anacapa and Ortega. 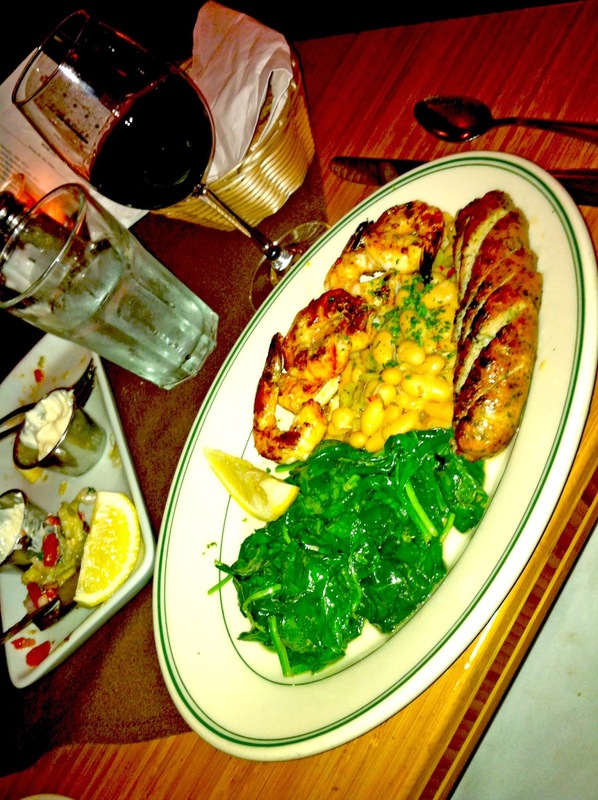 Paradise Café offers something simply called Grilled Shrimp and Sausage ($15.95), but simple it isn’t. Not that it’s complex. But it surprises.